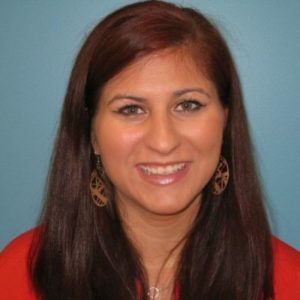 Irene comes to HireNetworks with 10 years of recruiting and account management experience in the Staffing Industry. Her passion is to connect talent with opportunity. She has previous contract and permanent recruitment experience in high-volume professional services and administrative/clerical roles. The last year she has spent learning and recruiting in the IT space. In her spare time, she enjoys trying new restaurants and bars in the Triangle, reading, and taking yoga classes. Irene holds her undergraduate degrees (Political Science and Spanish) as well as her M.B.A. from North Carolina State University.